Great tips, in the summer I've find that primer is very, very important to preventing makeup from melting off your face. It really is. 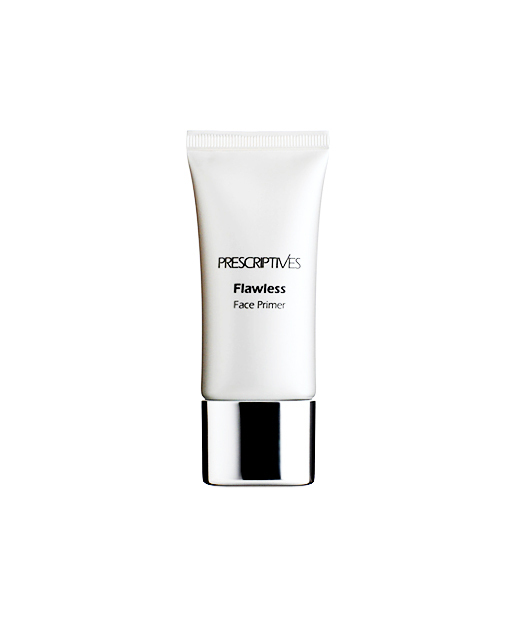 Its been really hot and humid in Iowa lately, and I always find myself thanking whoever invented primer, lol.